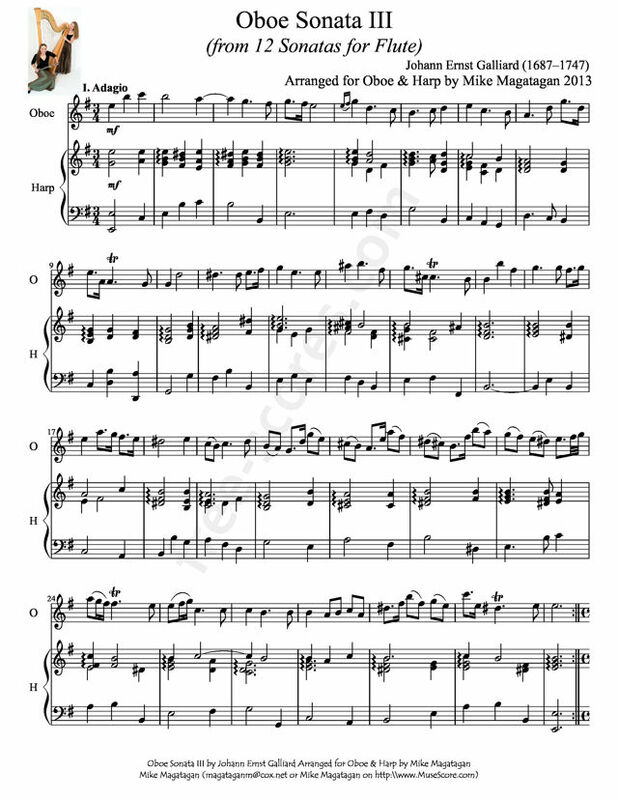 Oboe Part. 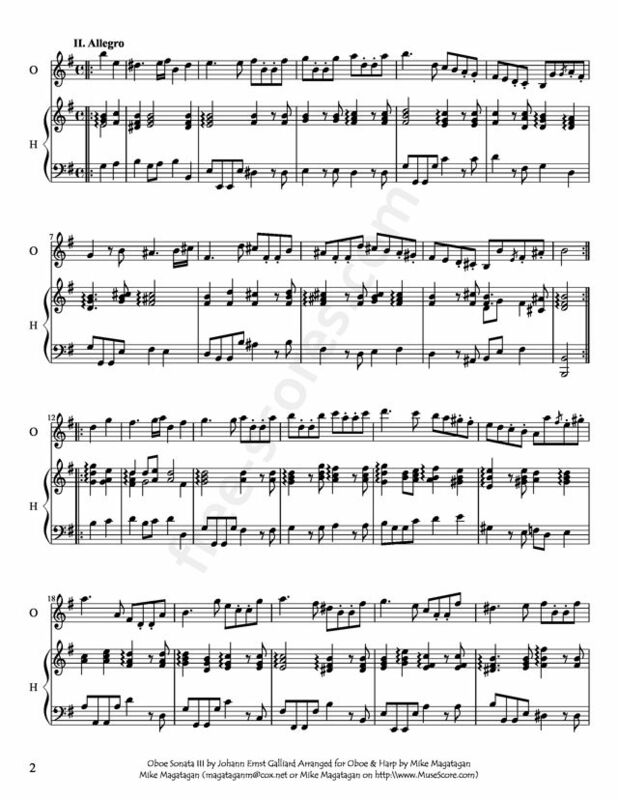 Note: 2 measures of quarter-notes have been prepended to the play-along to facilitate synchronization. 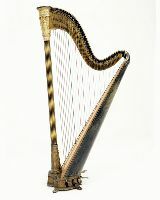 Harp Part. Note: 2 measures of quarter-notes have been prepended to the play-along to facilitate synchronization. Johann Ernst Galliard (1687–1747) was a German composer. He was born in Celle, Germany to a French wig-maker. His first composition instruction began at age 15. Galliard studied composition under Jean-Baptiste Farinel, the director of music at the Court of Hanover, and Abbate Steffani. In addition to his composition ability, he was also a capable oboe and recorder player. Galliard made a step forward in his musical career when he performed one of his original compositions. 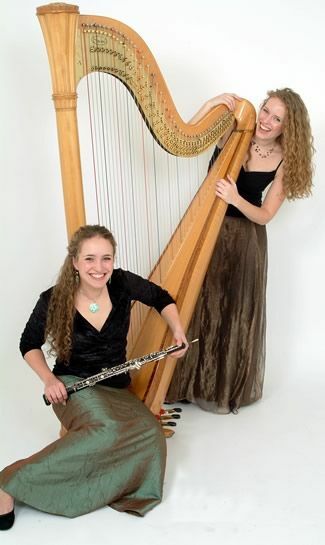 This Sonata for oboe and two bassoons debuted at one of Farinel’s concerts. Galliard earned an esteemed seat in the chamber music of George, Prince of Denmark. Later, he moved to England where he became chapel-master of Somerset House. Galliard became a familiar face in high society due to his proximity to and frequenting of the royal residence. In response to war victories, Galliard composed a Te Deum, Jubilate, and three additional anthems. Although this piece was originally written for Flute and continuo, I created this arrangement for Oboe and Concert (Pedal) Harp. 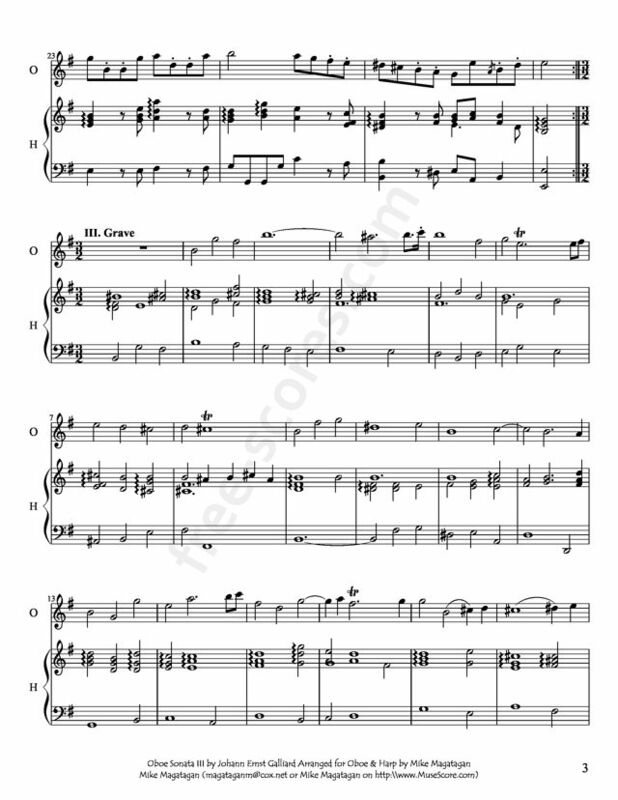 All oboe solo sheet music best sellers. › "Ding Dong, Merrily on High"